Another site of diverse military history in Canada is of course Fort York. Originally designed to protect the area that we know today as Toronto, it was a fortress to be reckoned with, built from the ground up by the British and some Canadian militia. In 1793 a man named Simcoe was quick to realize that this area was a perfect place to settle and set up camp, as it was flanked by a natural harbor and was situated relatively far away from the United States. It is also this man who decided to originally call the city of Toronto, the city of York. 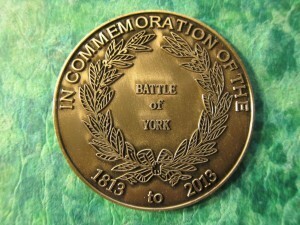 Many people recognize Fort York from the historical, “Battle of York“. 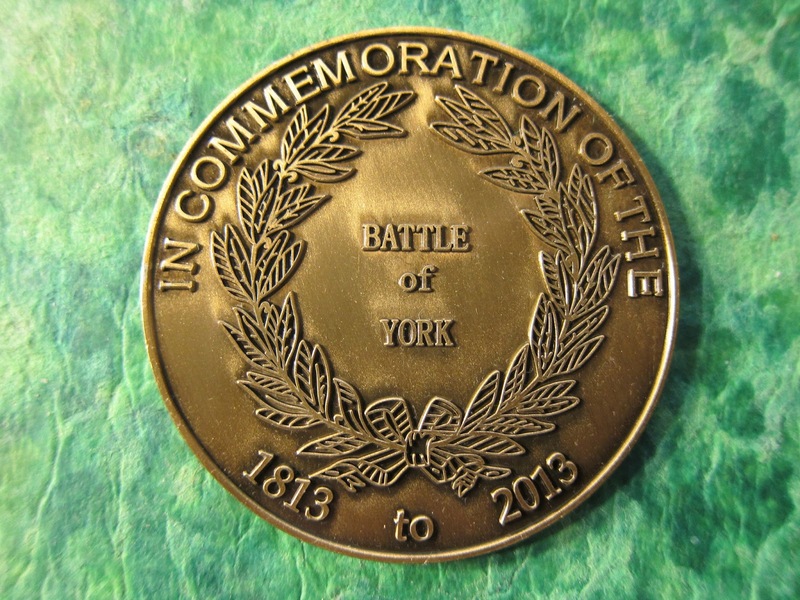 This important battle in history was part of the war of 1812. 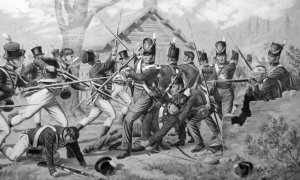 In April of 1813, it was essentially overrun by US troops, as they attacked the fort from Lake Ontario. 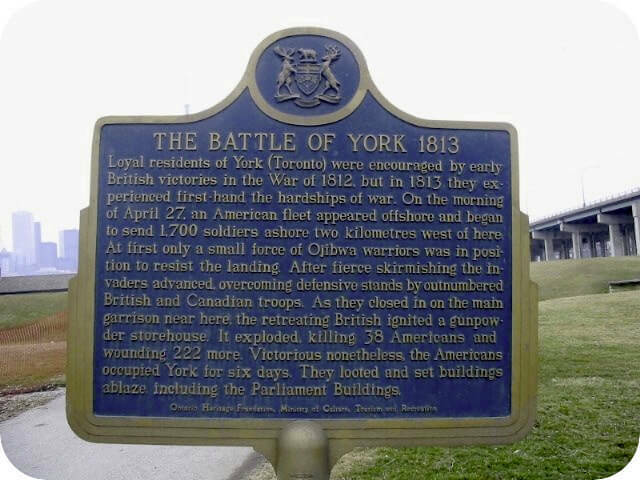 The British eventually decided to abandon Fort York, but before they did, they were smart enough to set the powder magazine to explode, killing many US soldiers including the famous general after which Pikes Peak was named, Zebulon Pike. Although the US troops burned most of the fort and surrounding settlements down, the fort was later rebuilt by the British, who made it once again formidable, as it proved to be when it withstood another attempt by US troops to invade it in 1814 was made. Most of the buildings we see today at Fort York stem from this fortification effort by the British. Because of this, the fort was even occupied during the first and second world wars. Although Fort York is open to visitors year-round, it seems to actually “come back to life“, during the months of summer. It is during this time of the year when the Fort York Guardgivethe visitors of Fort York a glimpse into the past. The Fort York Guard was originally established in 1934 on the day known as Victoria Day. Although it is active today, the Fort York Guard’s is made up of high school and college students that reenact musket and artillery scenes from the past, during the summer months at Fort York. Fort York was almost leveled once again, much later in history. In 1933 there were plans to build what we know as the Gardener Expressway on its site. Eventually, though building plans for the highway continued, they were rerouted to an area just south of Fort York’s York.